Last year we reviewed the PC version of this amazing title, it got a great score and over the months we had a lot of news considering it. Today we get the word out about its release on the Nintendo Switch. After its successful Kickstarter campaign in 2015, it has been received very well over many different media locations. 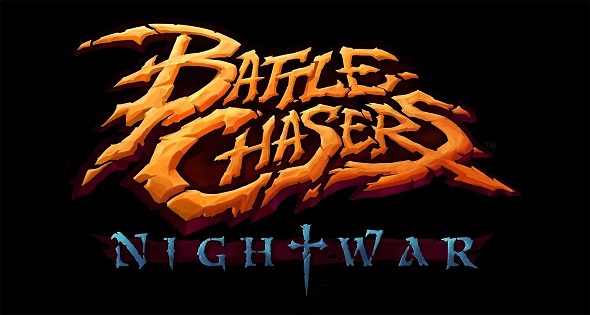 While Battle Chasers Nightwar is already available for Xbox One, PC and PlayStation 4, the game sees the daylight on May 15th for the Nintendo Switch at the SRP of €39.99/ $39.99/ £34.99.